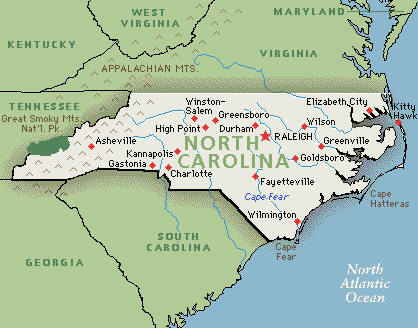 North Carolina Call to Action: Call Your Legislators Now! Rep. Marilyn Avila’s (R-Time Warner Cable) anti-community broadband bill will be up for a vote this Wednesday in the Public Utilities Committee (Room 643, 12 noon) in the state legislature. It guarantees that rural residents will never have access to the same kinds of broadband choices urban consumers and businesses have. Nine high tech businesses and associations serving North Carolina have signed a letter telling the Legislature this bill will stifle high technology business in North Carolina. But Marilyn Avila does not care. She is only working for the interests of a single cable company that donates to her political campaigns. Tell your legislator to vote NO on H129, and let them know you are appalled that this anti-consumer, anti-competition legislation keeps coming up year after year because of the lobbying influence of Time Warner Cable. Make it completely clear you are watching their vote on this bill like a hawk, and it means everything to you at the next election. Tell your representative to stand up for competition, stand up for advanced fiber optic networks, and to stand down on special interest legislation like H129, which only benefits the cable company that has overcharged you for years.